The shocking death of a female physics student has shattered the peaceful community of Granite Creek, Colorado—and police chief Scott Parrish has a hunch he can't even begin to explain. He saw the killing…in his dreams. 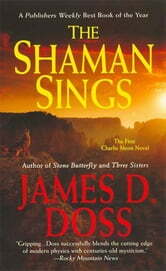 Parrish wants to believe that Daisy can unleash the truth. But will her visions of Coyote and fire make for evidence in a court of law? 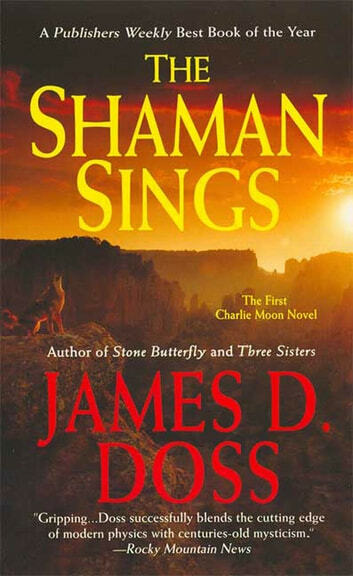 Now it's up to Parrish and Daisy's nephew, Tribal Police investigator Charlie Moon, to summon the supernatural and seize the killer—before he strikes again…in James D. Doss's The Shaman Sings.